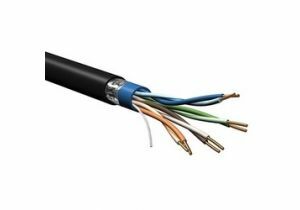 ShowMeCables offers a wide variety of Cat5e industrial options. These cables are Belden brand DataTuff cables. 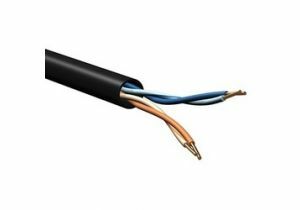 Each type of DataTuff is designed for specific industrial environments such as oil resistance or exposure to chemicals. 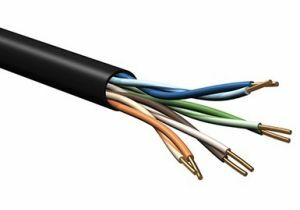 With both cut by-the-foot cabling and full spools available, our industrial Cat5e cable is ready to ship today. 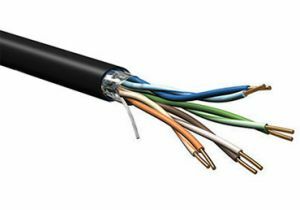 Not sure which Cat5e you need? Call or chat today and we will recommend the right solution for you.